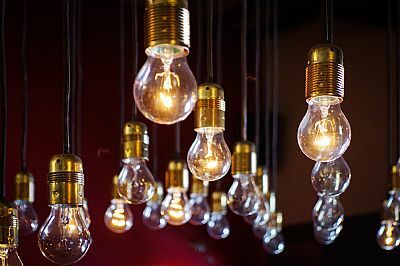 Solution Focused Hypnotherapy uses scientifically supported techniques shown to improve the way the mind operates, essentially moving from an automatic response over which we have seemingly no control, to a rational response in keeping with our real aspirations. In practical terms talking, listening and taking action are the three key elements. We go at your own pace as each person responds differently – as a rule of thumb, stopping smoking, and conquering of fears and phobias require fewer sessions than long-term depression, for example. Everyone is capable of trance. The majority of people can reach one of the five depths of trance we use in therapy. If you’ve ever had a daydream, been oblivious to something while reading a book or playing music or sport, you have already experienced trance. Despite what you may have seen on ‘stage hypnosis’, you are always in control. Hypnosis works only with your consent and a properly qualified practitioner will only ever use beneficial suggestions. Hypnotherapy is completely safe, and no-one is ever ‘stuck in trance’ any more than anyone is ever ‘stuck in a daydream’. Yes. Anything you say is confidential and notes are kept securely within the guidance laid down in General Data Protection Regulations (GDPR). The only exception to this would be if I felt you might harm yourself or others. How does hypnotherapy differ from counselling? 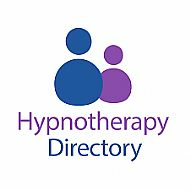 Hypnotherapy is generally a shorter-term resolution than counselling and uses the unconscious mind, rather than the conscious. With Solution Focus, I look at your bright future life, rather than going over problems of the past.